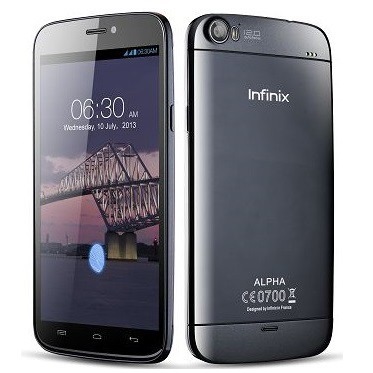 Another wonderful addition to the Family of the infinix Alpha models, is the Infinix Alpha X570. Just in case you are very unaware, the infinix alpha marvel x570 has a predecessor, which is the Infinix Alpha Marvel x502, You can read more about the smartphone using the link shared above. The infinix alpha was launched in the year 2013, and since then, there have been various updates and upgrades from the infinix mobility company. Just in case you might want to know the list of latest infinix phones, you’re not too far. Here is the current list. The Infinix Alpha X570 was first launched in 2013, and has so far, proved to be among the very first successful smartphones from Infinix. Although we noticed a significant price drop on the smartphone, it placed it in the budget group for cheap android phone. 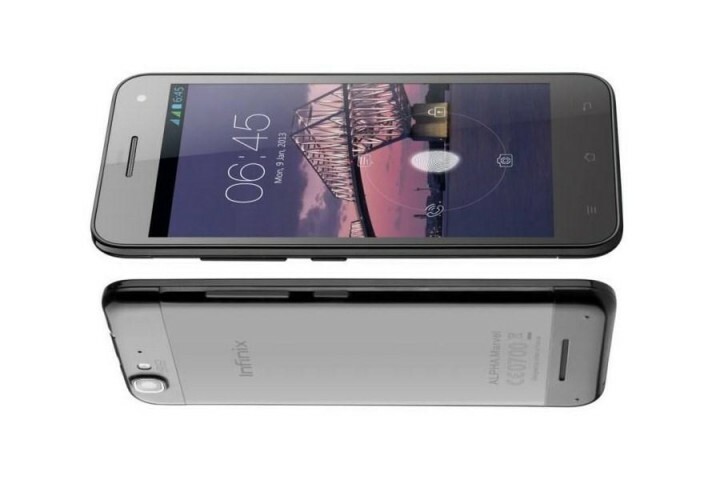 For less than 20,000 shillings (in Kenya) and #30,000 in Naira(Nigeria), You can get the infinix alpha x570. This 5.7-inch phablet sticks out in a crowd that is basically made of 4- to 5.0 inch smartphones. For those who are not aware, the Infinix Alpha X570 is an android phablet, and the means that you will be able to get the productivity of a tablet and portability of a smartphone all in one device. Unlike most cheap phablets from other smartphone producers, Infinix has put in some quality time on the device, making sure that it’s features are compares to premium packages from the likes of Xoami, Samsung. One major reason why the X570 is compared with other cheap affordable android phones, is because it features a HD display (720 x 1280 pixels) giving you 258 pixels per inch across its 5.7-inch screen. This is adequately sharp for many uses from ebooking to viewing photos on Facebook. The device is pleasant to look at with its curved back and complemented by a slightly curved display. The display is secured by Corning Gorilla Glass 2 providing reasonable protection against everyday accidents such as grazes and drops. Since the display employs IPS technology, you get to have better color contrasts and viewing angle. This translates to more colorful gaming and better watching experience when sharing a video to a group of friends. Also, due to its size, Infinix applied rounded edges instead of sharp ones just to make sure that the phone is easier to fit into a variety of pockets. The Infinix X570 comes with an amazing 12MP rear camera with back-illuminated sensor (BSI) technology. The BSI improves clarity in photos which are snapped under low light conditions, especially pictures taken at night. An LED flash accompanies the camera, when you decide to take pictures where there is little to no light. You also gets a 5MP front camera. For people who love making video calls, the infinix x570 comes with sufficient bandwidth, and can easily make high definition video calls, since it features capable camera and a set of powerful processors. Some of it’s best features includes Wi-Fi (with hotspot), GPS, dual SIM connectivity, USB with mass storage, 3G HSPA+, Bluetooth v4.0 and Flash share. You are provided with 16GB of built-in storage, but cannot extend this further via microSD. Infinix Alpha X570 is available in Nigeria, Ghana and Kenya. We estimate a starting price of Sh. 0 at launch.